Looking for a Sedona Hiking Guide…? 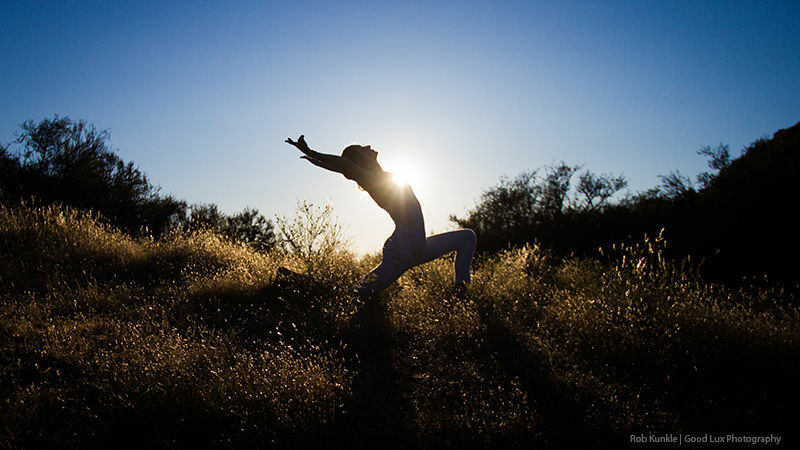 How ’bout some hiking yoga…? 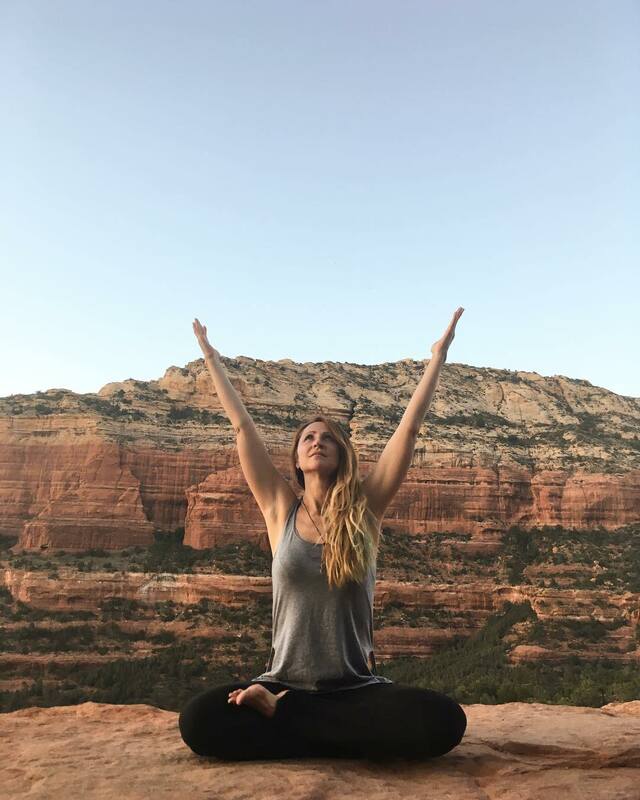 AUMBASE SEDONA SPECIALIZES IN HIKING YOGA, PROVIDING A SEDONA HIKING GUIDE WHO IS ALSO LOCAL YOGA TEACHER! 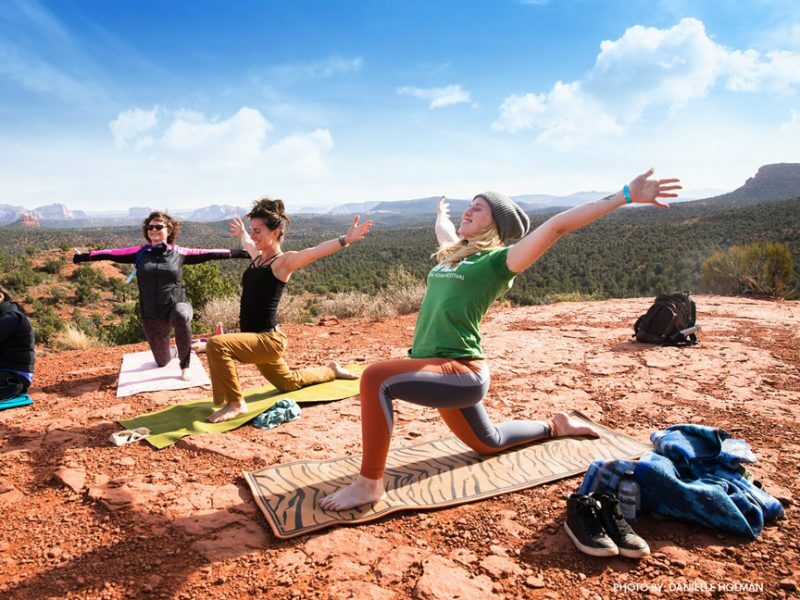 WHAT A COOL COMBINATION… EVEN IF YOU’VE NEVER DONE YOGA THESE GUIDES CAN SHARE A DEEP AND MEANINGFUL EXPERIENCE ON THE BEST HIKING TRAILS IN SEDONA AZ!!! Select your Sedona Hiking Guide & Experience Now. Hiking yoga with these guides is highly recommended. capacity 6 – book at least 14 hours prior to class! 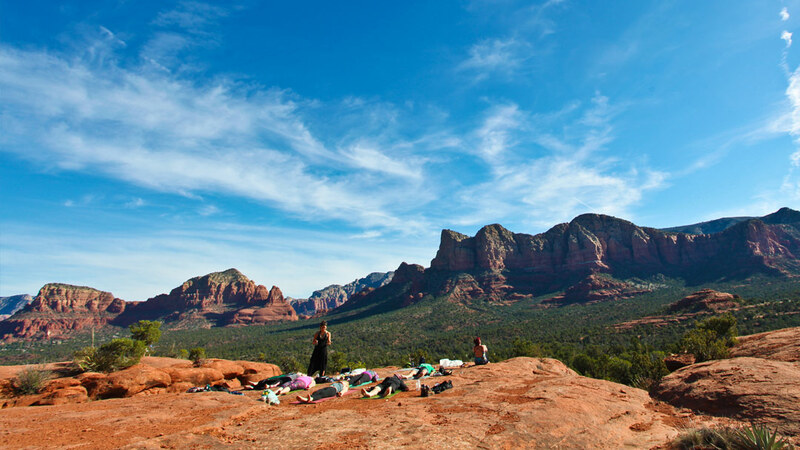 PRIVATE (UP TO SIX) SEDONA HIKING GUIDES FOR HIKING YOGA AND VORTEX TOURS. We frequent the best hiking trails in Sedona AZ. Specialty offerings are priced accordingly. Check availability and Book your Sedona Hiking Guide Now to access the best hiking trails in Sedona AZ! We frequent the best hiking trails in Sedona AZ! Unveil your strongest connection to the Universe by opening your heart’s gateway to the freedom and power of Self Love. 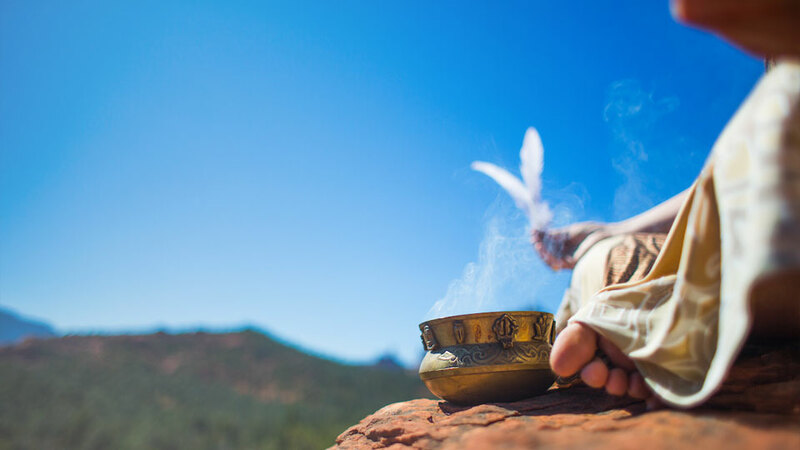 We will begin with a sacred walk in silence walking slowly & deliberately (encouraged to take off shoes to increase presence) an easy/moderate hike to a view for yoga on the rocks. Connect with the Elemental kingdoms (plant, animals, earth, wind, water, fire, astral). Enjoy an easy/moderate hike to a view for yoga on the rocks (wear comfortable shoes for hiking, layers, sunglasses, hat, to protect from sun). 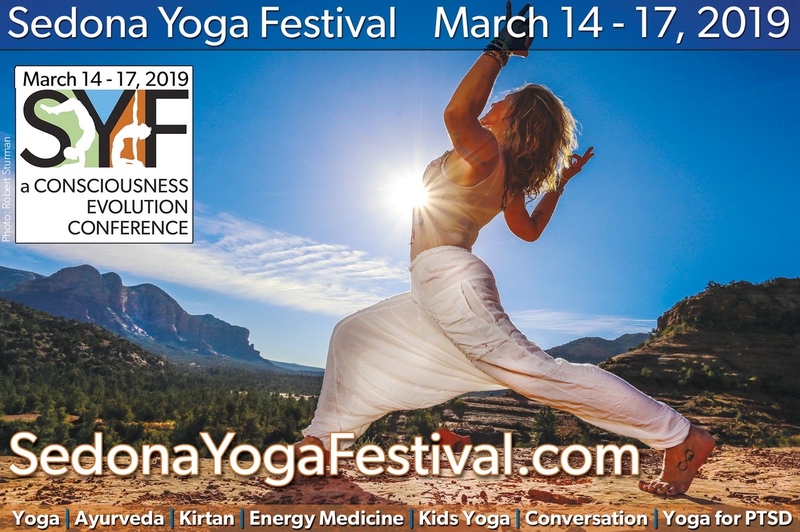 Using the best hiking trails in Sedona AZ, we will take to the landscape and explore awareness using somatic experiences to deepen the connection in couples. A great way to celebrate Valentine’s Day, any time of the year. Sharing hiking & yoga is a wonderful experience to share with family. 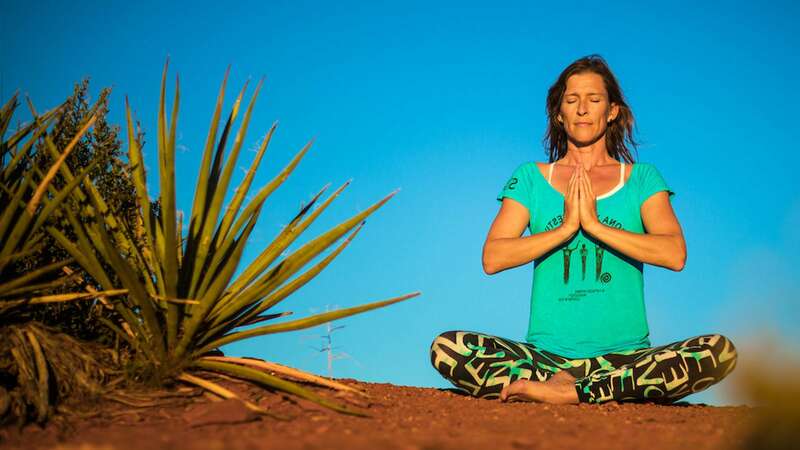 Heather provides a yogic lens whilst throughout this hiking yoga experience. 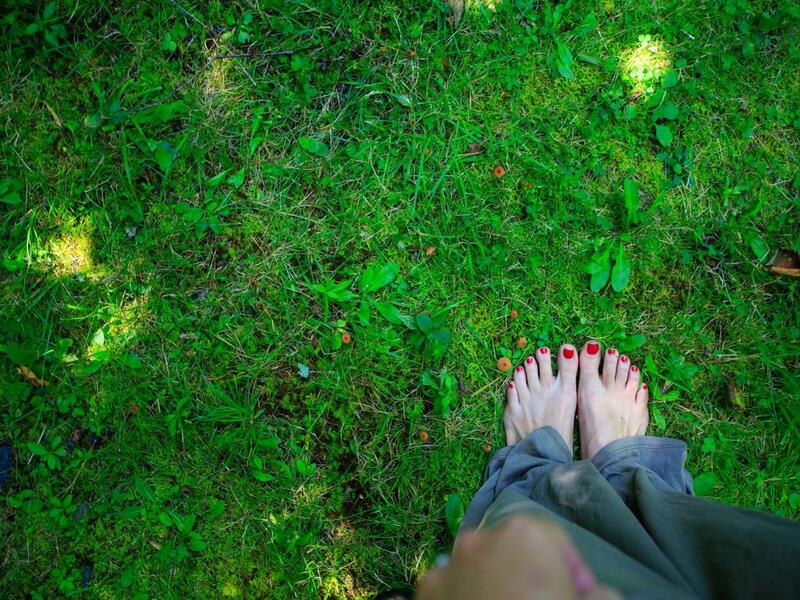 Super Grounding! Marc is adept at facilitating a unique experience of consciousness between father & son using a yogic approach to this hike. 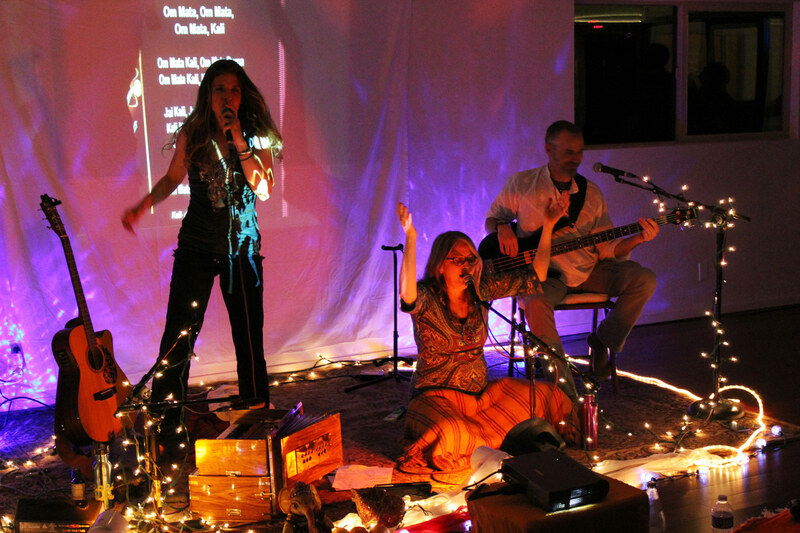 He will use a variety of experiential tools on this hike to deepen this oft neglected bond. Is a sleep-based guided meditation that uses a series of breath, body and mindfulness techniques to mimic the body’s natural sleep cycle. It is incredibly insightful, as well as restorative and rdejuvinative! When done from the best hiking trails in Sedona AZ… Sublime. Be prepared for Divine Guidance!! !